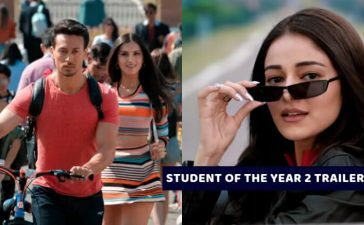 The film industry is all about being the best. The stars want to be on the top in every manner possible. So, why lag behind in showing love. Here, by love, I mean big, sparkling, eye-flashing diamond expensive engagement rings. 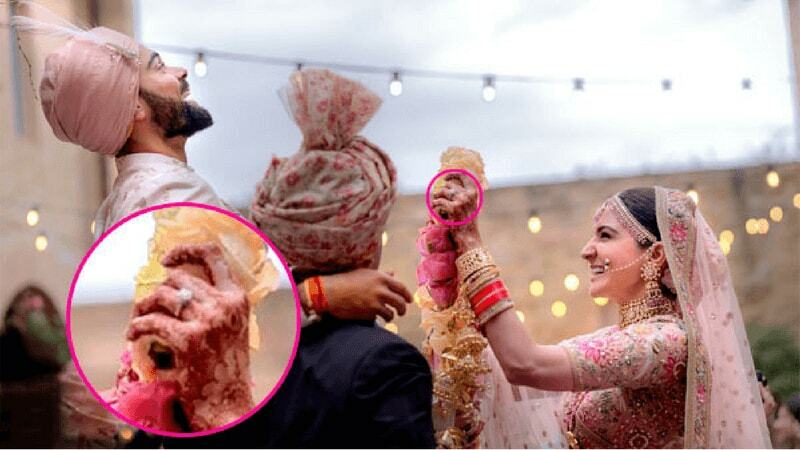 With the on-going wedding season, let us throw some light on the flashy rocks on the fingers of Bollywood celebrities. Here is a list of such engagement rings which will give you some serious goals. 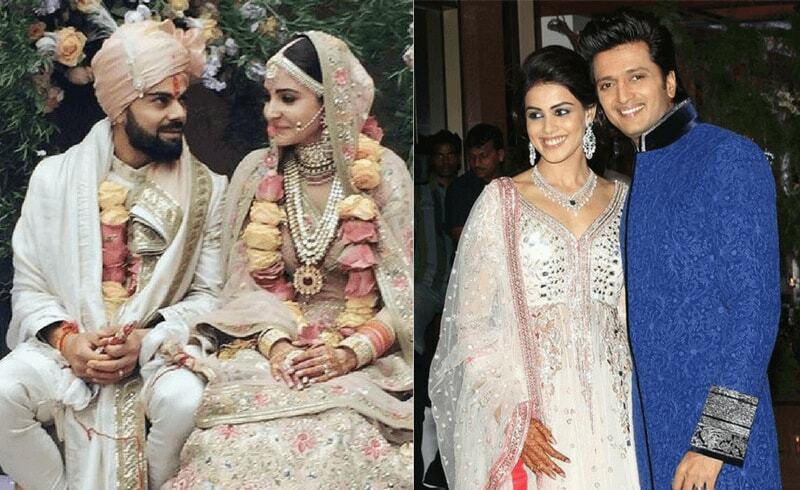 Renowned as one of the cutest couples of Bollywood, Ritesh Deshmukh and Genelia D’Souza got married after an eight-year-long affair. Genelia never fails to flaunt her 14-carat solitaire engagement ring. 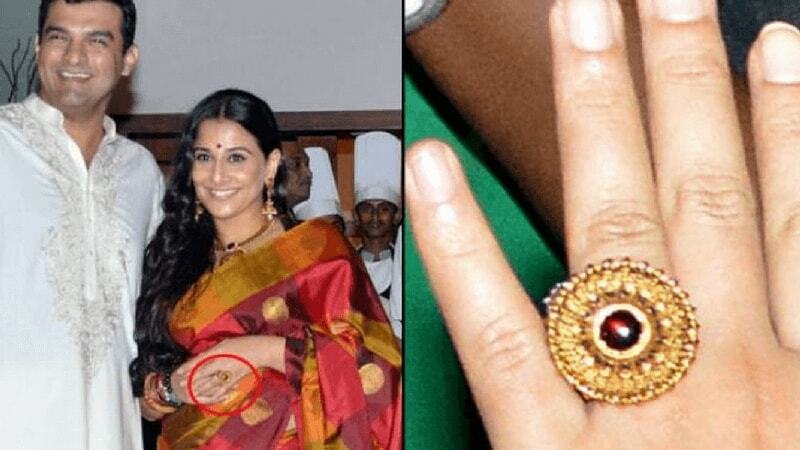 Vidya Balan is known for her love for antiques, and, her engagement ring also reflects the same. Her husband gave her an antique gold ring with a Ruby stone in the center. Its estimated cost is around 75 lakh rupees. 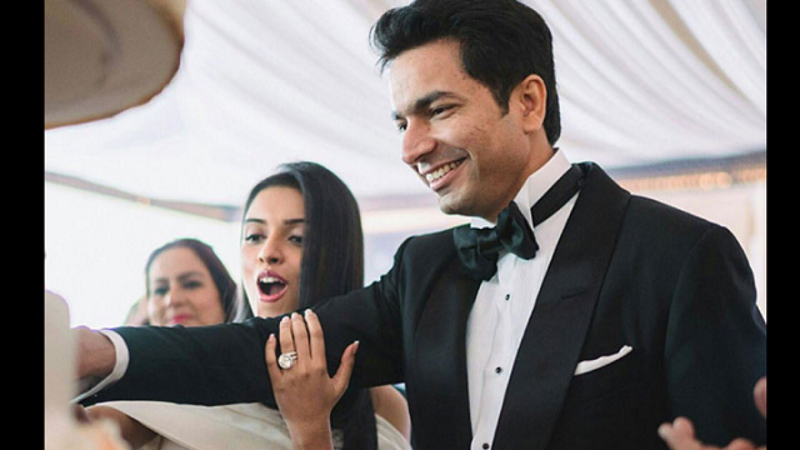 Asin is blessed with the best husband who gave her a 20-carat solitaire ring. It has their name’s initials ‘AR’ engraved on it. The ring’s estimated cost is approx. 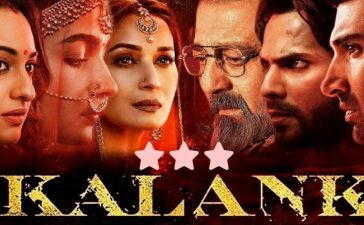 6 crore rupees. 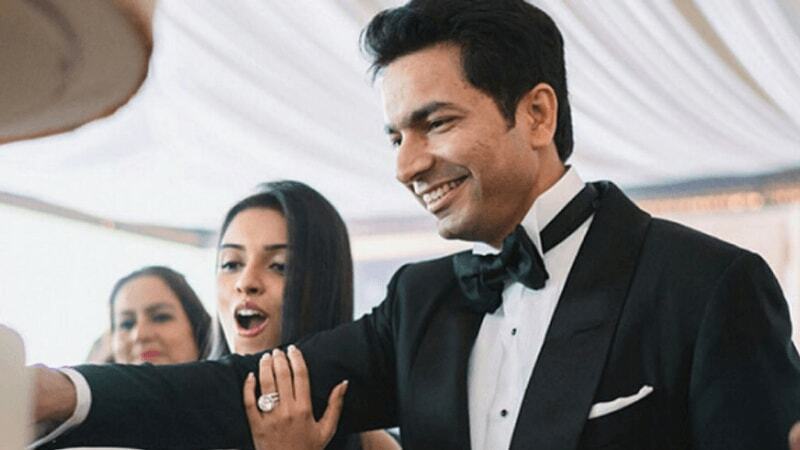 A personal message for Asin is also inscribed on the ring. 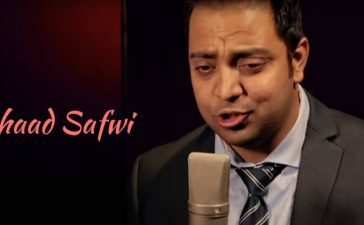 The marriage of Aishwarya Rai with Abhishek Bachchan has been a trending topic of Bollywood sometime. 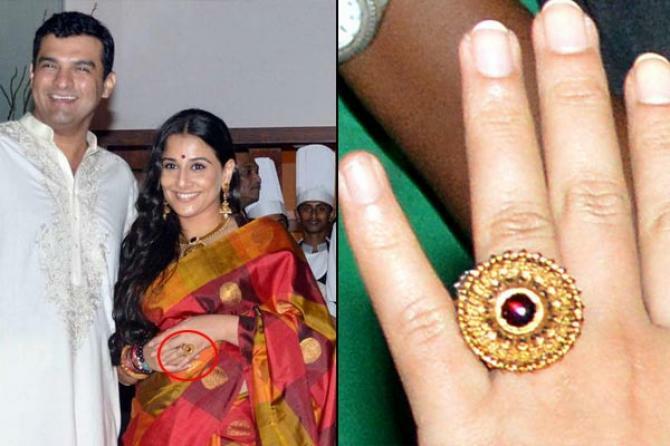 Abhishek Bachchan gave her a 53-carat solitaire ring. 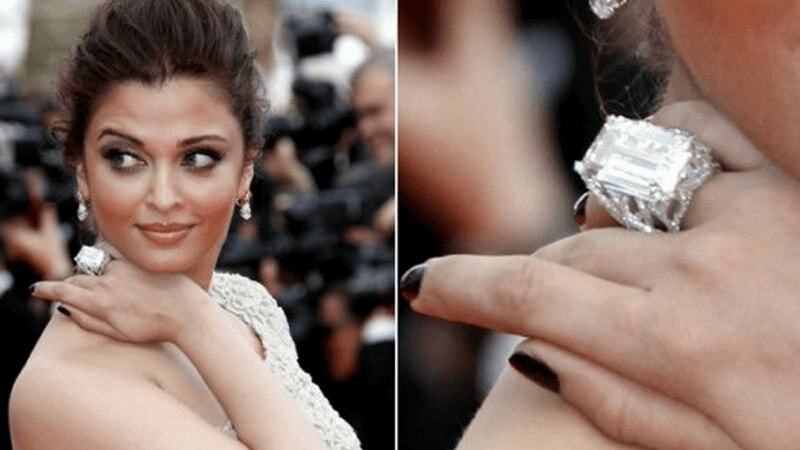 The ring is said to cost around 50 lakh rupees. 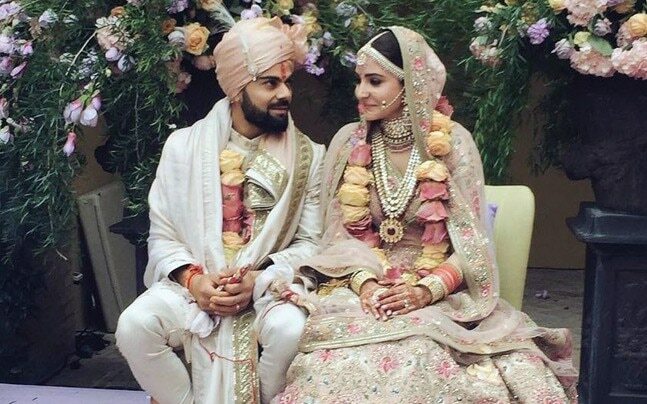 The latest bride Anushka Sharma has been a talk of the nation regarding her wedding with cricketer Virat Kohli. 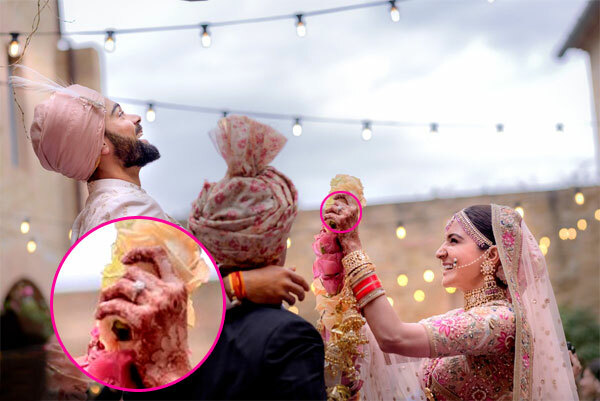 It took three months for Virat Kohli to pick up the best ring for her bride. 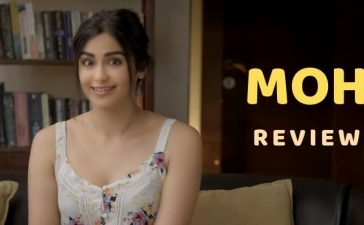 The estimated cost of her engagement ring is 1 crore rupees.